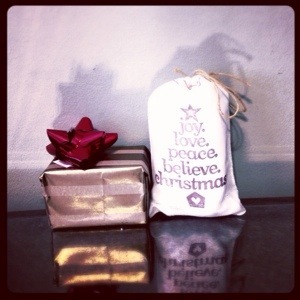 We hope everyone had a wonderful holiday! 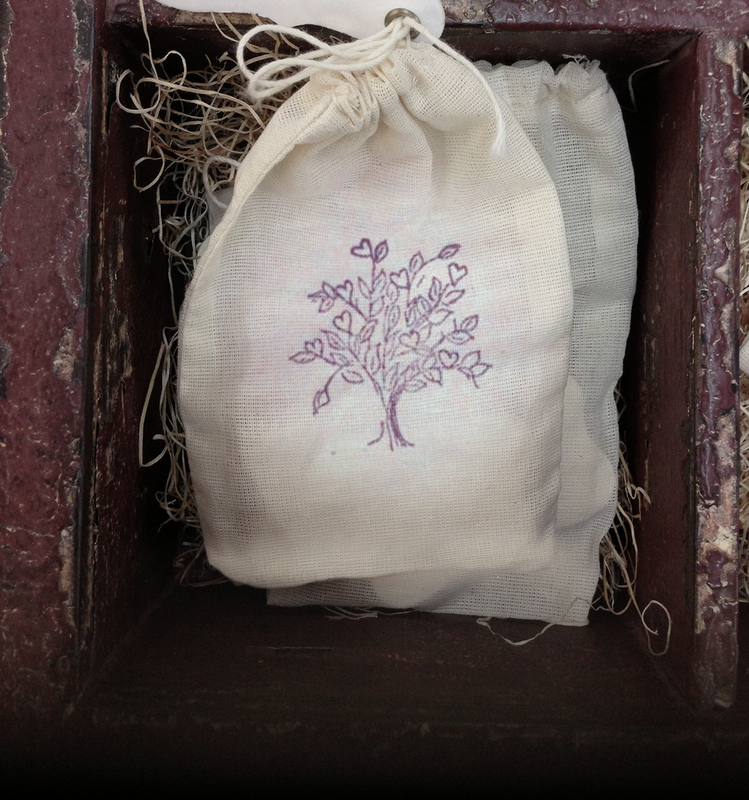 We just wanted to share a little gifting-DIY packaging project using hand-stamped muslin bags. 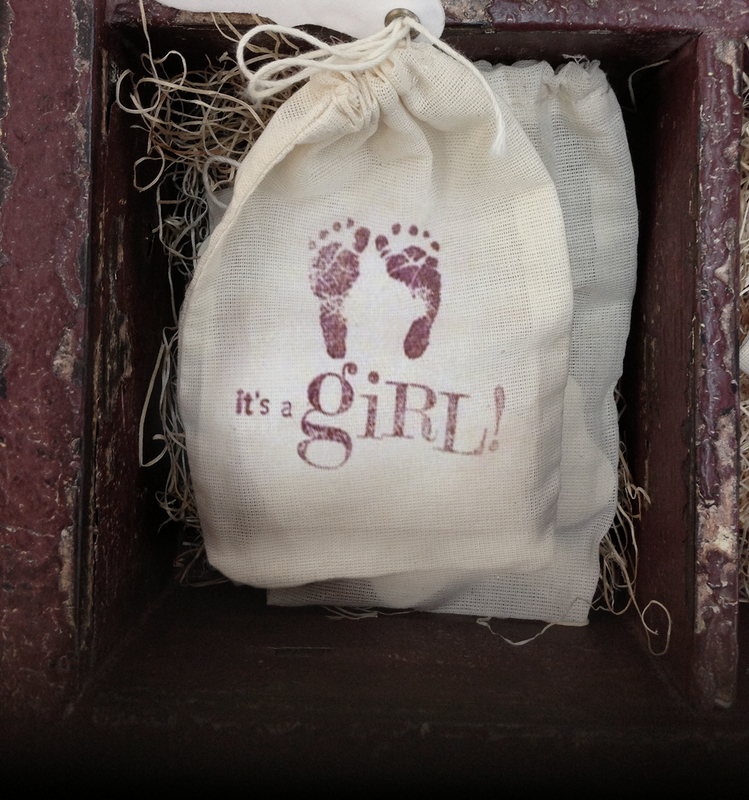 A special touch and unique gift-wrap alternative for many occasions. 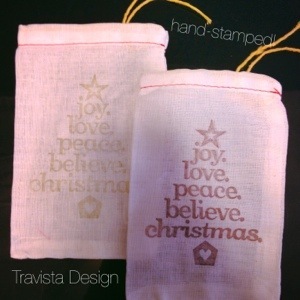 These versatile hand-stamped bags are also available in our etsy shop so check them out!